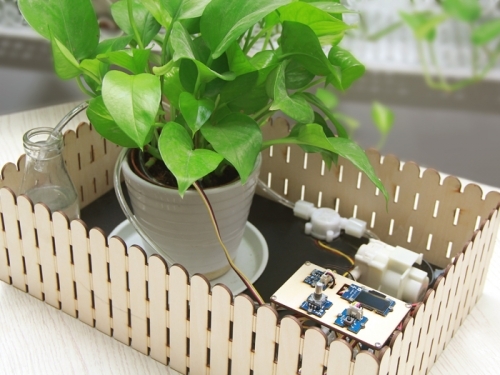 To keep the indoor plants alive and robust is not an easy task. Plants are like people, they need nutritious soil, right temperature, adequate sunshine and water for the healthy growth. 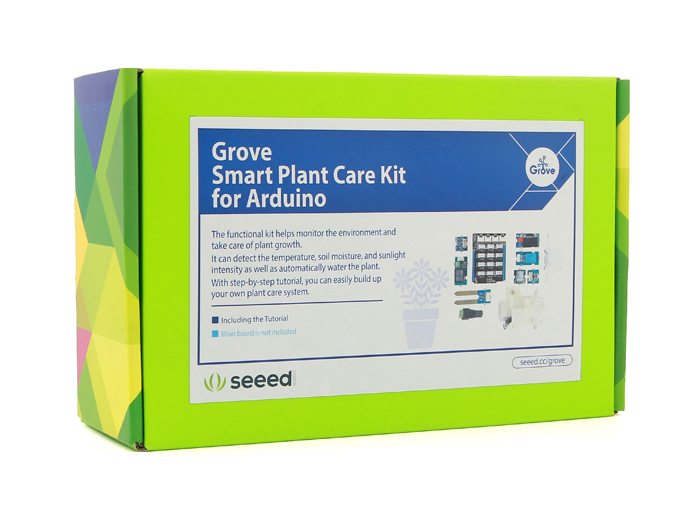 Many electronics beginners who are getting started with Arduino and love planting would start their first project of making a plant growing system. 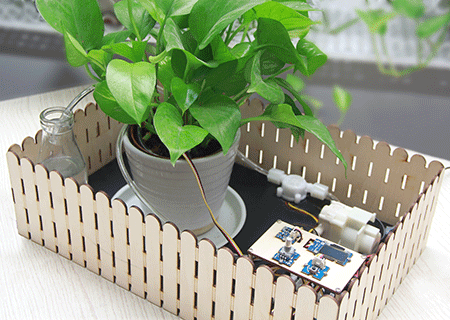 Here we provide one-stop solution to build up your own plant care system. Plug and play. No soldering. No breadboard.